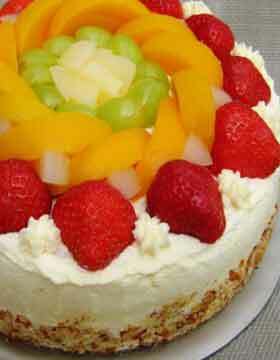 Give the traffic a miss this time and order online Fruits Cake in Gurgaon on GurgaonBakers. 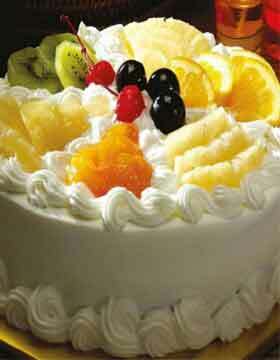 We are amongst the best bakeries in Gurgaon serving our most valuable clientele base with rich fruits cakes. 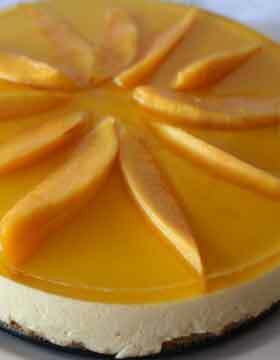 We have some off the shelf cakes and we can customize any fruits cake for you as per the requirement. Best part is we bake and supply only the fresh cake in Gurgaon. Every bite is a true pleasure. There are few seasonal options, before placing an order just check with us once. We are looking forward to serving you with the fruits cake.